F. Reid Shippen was born in Milwaukee, raised in New Jersey, and calls Nashville home. A multiple Grammy Award-winning mixer, producer, and engineer, he is also an entrepreneur, consultant and business owner with interests including real estate, media & PR, publishing, investment and manufacturing. 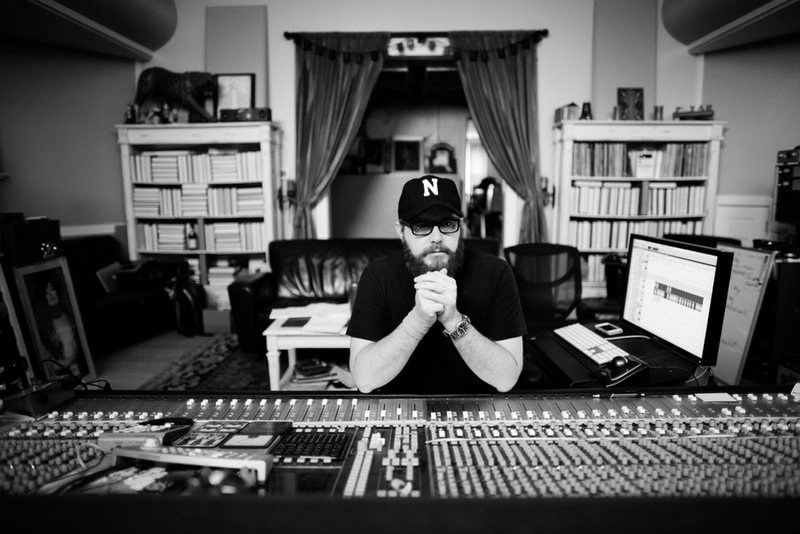 His engineering and producing credits include a wide range of artists such as Ingrid Michaelson, Kenny Chesney, India.Arie, Cage the Elephant, Little Big Town, CeCe Winans, Steven Tyler, Colony House, Lucie Silvas, and Dierks Bentley. He has served as co-chair of the Producers & Engineers wing of NARAS, teaches a class on music, business and entrepreneurship at MTSU with Nashville tech titan Mark Montgomery, can be seen on multiple stages and podcasts, and enjoys traveling just about anywhere with his daughters.